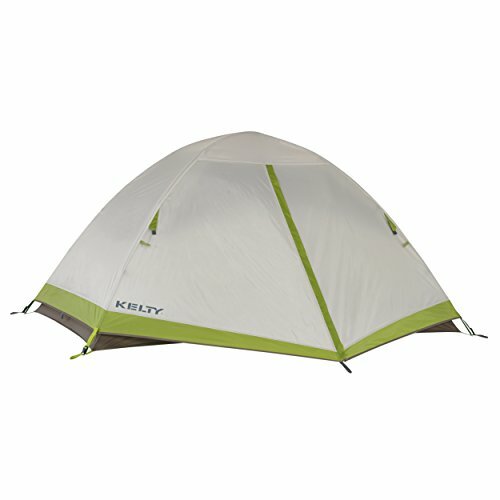 The Zephyr model is ideal for those hot, muggy nights when you want to feel a breeze in your tent. The walls are composed entirely of mesh, allowing maximum ventilation and fresh air. The unique 2 pole design gives you more head room to sit up, without feeling cramped. The Zephyr features aircraft alloy aluminum poles, which are strong and lightweight. There are two doors on each side to make it easy to get in and out of the tent. There are also two vestibules over each door that create a great place to store your extra gear. The fly buckles to the tent, offering a much more secure attachment when compared to elastic cord. Incredible ventilation, great head room, and lightweight. a great combination, creating a high quality tent. The Tasmanian is a four season tent that is loaded with features. It uses 7000 series aluminum poles (one continuous pole system with hubs that reach end to end, and an additional pole that goes across the tent to help stabilize in strong winds). It also features a full-coverage fly with two vestibules to help store your gear. With an additional pole on the fly, it creates a very large vestibule on the front for even more gear storage. There are two doors (one on each end). The Tasmanian uses extra-large #8 zippers so opening doors and vestibules are a breeze every time. 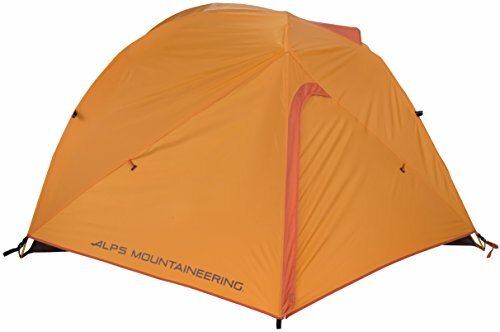 Year-round, this is a tent you can rely on! 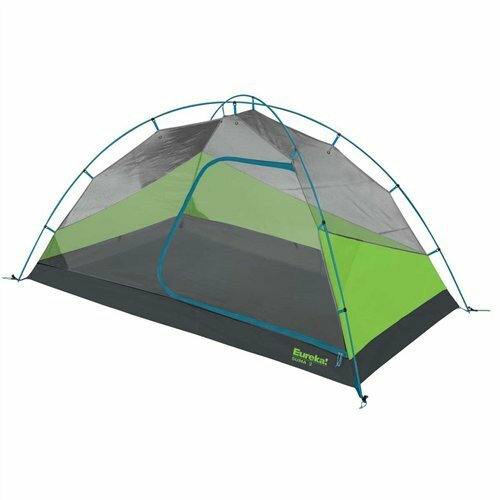 Tasmanian 2 Specs: Base Size: 5'2 x 7'8; Center Height: 3'10; Vestibule Depth: 35"; Tent Area: 34.5 sq. ft.; Vestibule Area: 13 sq. ft.; Tent and Fly Weight: 7 lbs. 0 oz. ; Total Weight: 7 lbs. 7 oz. ; Packed Size: 6.5" x 19"; Pole Diameter: 8.5 mm. 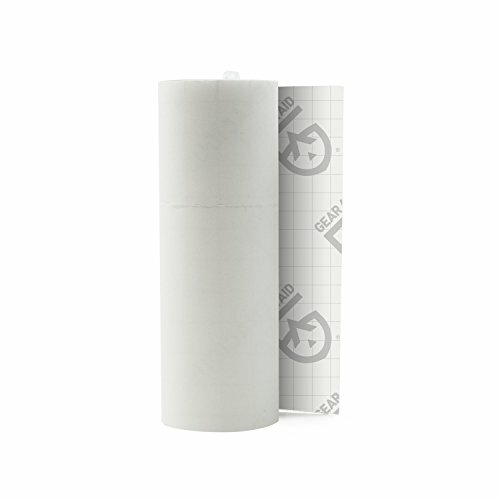 Tenacious Tape Repair Tape for technical fabrics and vinyl gear is a weatherproof tape that won’t peel over time. 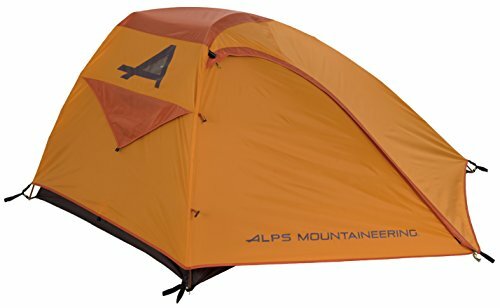 It sticks to almost anything including jackets, camping gear, tarps and awnings. Instantly make a tent repair patch using Tenacious Tape in black nylon or clear tape. Tenacious Tape also comes in tough ripstop material. This heavy-duty repair tape is barely noticeable and stays put no matter what Mother Nature dishes out and is machine washable. Whatever needs a quick fix Tenacious Tape will handle it – allowing you to stay outside longer. Eureka's ightest backcountry tent, the new Suma 2 optimizes volume with a stripped- down, minimalist one-door design that sets up lightning-fast so you spend less time pitching the tent more time catching z's. 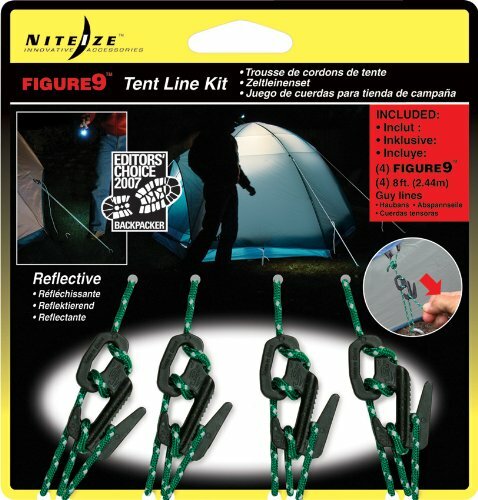 Spiral Tent Stakes with Incredible Holding Power! 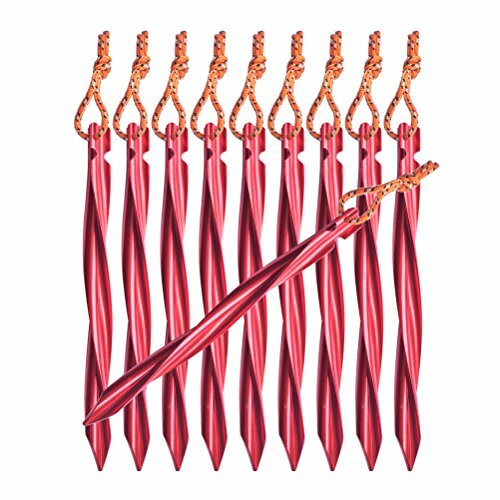 - The special design provides incredible holding power owing to its screw structure.- 7075 aviation aluminum alloy construction makes these tent stakes penetrate and hold firmly in a wide range of soil conditions. - The anodized treatment makes these tent stakes pretty easy to clean off.- You no longer need to carry multiple types of tent stakes taking up room and adding weight to your backpack. Package Included: - Tent Stakes*10PCS- Nylon Oxford Pouch*1PCS MONEY-BACK GUARANTEE. If you don't love our Tent Kit or if you don't feel 100% satisfied, we will refund your money. Customer satisfaction is our number one priority. So try it now! TOTALLY RISK FREE! 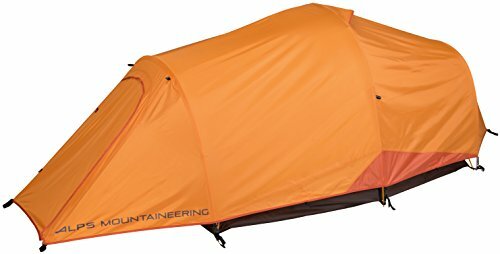 Compare prices on Backcountry Tent at ShopPlanetUp.com – use promo codes and coupons for best offers and deals. We work hard to get you amazing deals and collect all available offers online and represent it in one place for the customers. Now our visitors can leverage benefits of big brands and heavy discounts available for that day and for famous brands.